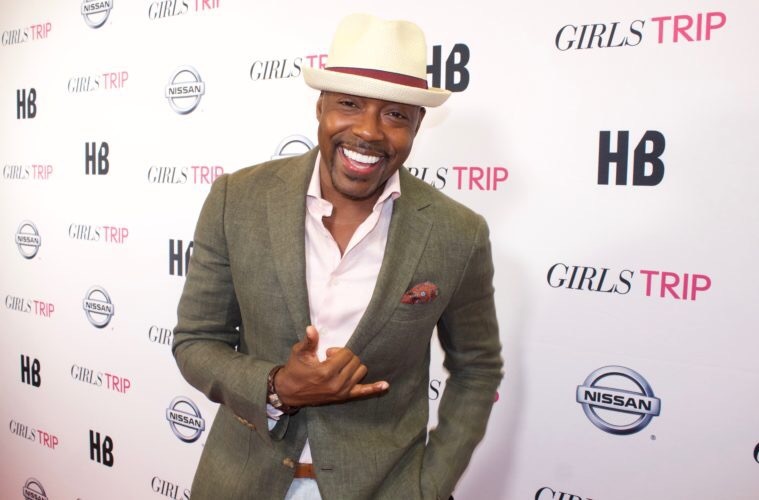 Los Angeles – April 18, 2018 – OWN has announced two new series from prolific hit-maker Will Packer (“Girls Trip,” “Straight Outta Compton,” “Ride Along,” “Roots”) and his Will Packer Media banner: the soapy new drama series “Ambitions” from global content leader Lionsgate and the unscripted dating series “Ready to Love.” Packer will serve as executive producer for both series. The new shows mark the first television series to be created under Packer’s first-look deal with the network. The two new series join OWN’s primetime programming slate including the popular dramas “Queen Sugar,” “Greenleaf,” “The Haves and the Have Nots,” and “If Loving You is Wrong” – four of the top eight original scripted series on ad-supported cable in 2017 for women 25-54; the hit sitcom “The Paynes,” the upcoming dramedy “Love Is__” premiering this summer, and the successful Saturday night unscripted series “Iyanla: Fix My Life,” “The Book of John Gray,” “Welcome to Sweetie Pie’s” and “Black Love.” In addition, the network’s new drama series from Academy Award winner Tarell Alvin McCraney (“Moonlight”) will go into production this summer. For over 25 years independently owned Lighthearted Entertainment has been prolific in unscripted entertainment, specializing in unique and loud formats that break through the noise. Recent successes include multi-season relationship hits “Are You the One?” on MTV and “Dating Naked” on VH1. This entry was posted in Uncategorized on April 19, 2018 .